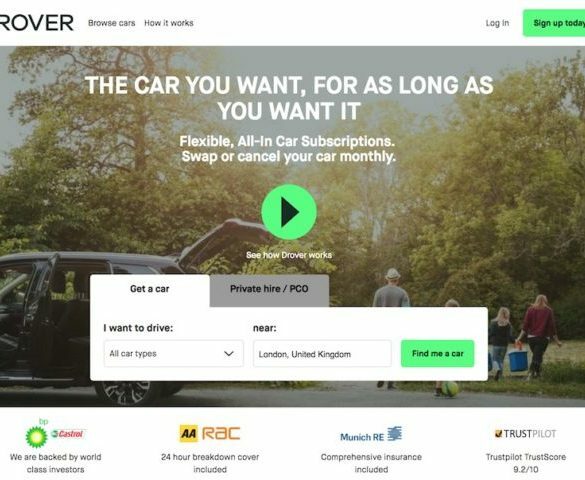 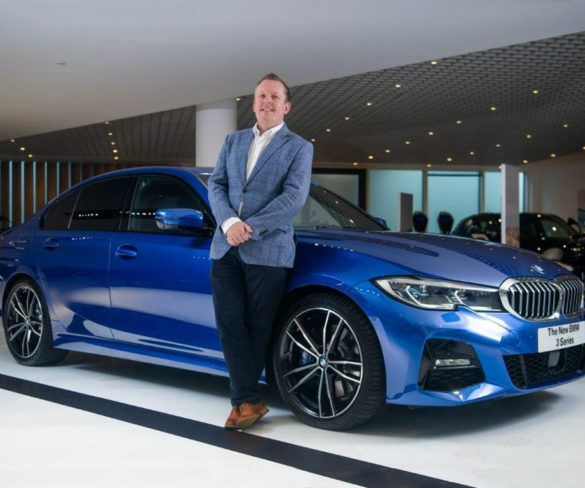 BMW Group UK has partnered with car subscription firm Drover to offer drivers access to BMW and Mini vehicles for a monthly all-in subscription payment. 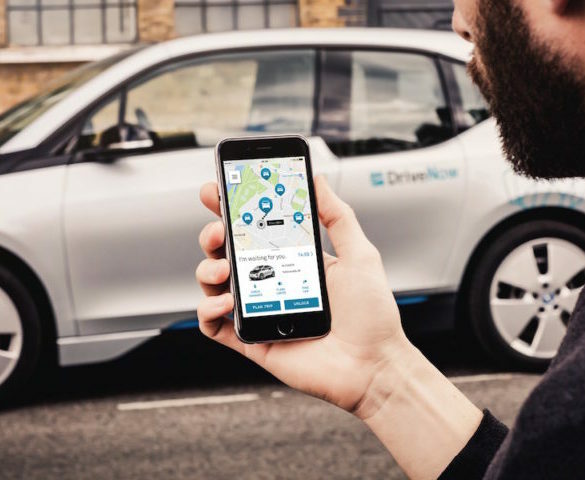 BMW Group has taken the remaining shares in car sharing firm DriveNow, which now becomes a wholly owned subsidiary of the group. 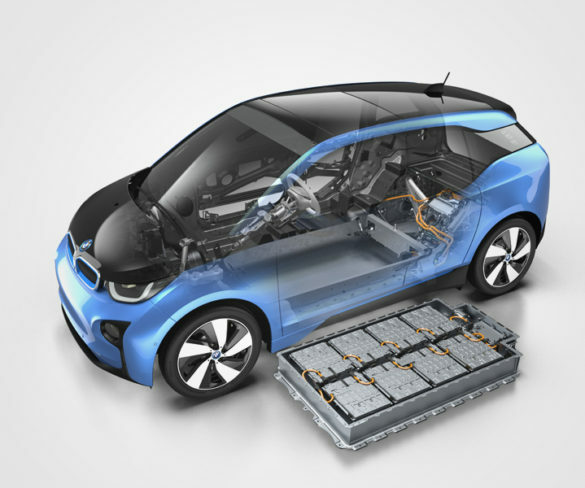 BMW Group has announced a new partnership with Solid Power in a joint effort to develop solid-state batteries for electrified vehicles.